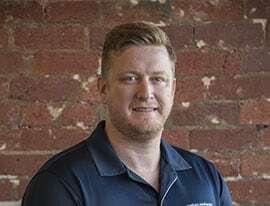 Michael has been a practising Myotherapist since 2008 and over this time has developed his own techniques for treating pain and dysfunction. Michael’s philosophy is not to treat just pain but rather the cause of the pain. Michael provides patients with the knowledge and ability to continue their recovery at home because the time between appointments can be more important than the appointments themselves. Michael’s passion has always been to aid in the recovery of all types of injuries. Proud to have worked with people from all walks of life from Olympians, AFL players, A League footballers what makes him happiest is treating entire families: mums, dads, grandparents and kids. Founding Northern Myotherapy 10 years ago, his drive is to show the wider population the benefits myotherapy. Today, Northern Myotherapy is what it is due to the staff it employs and Michael endeavours to pass on to his staff the knowledge he’s gained from years in the treatment room. Shahnee’s philosophy is that each person has unique requirements to achieve their optimal level of physical health and wellness. Shahnee’s strength as a myotherapist lies in her ability to provides specific individualised treatments, giving her clients a greater understanding of techniques for injury prevention and rehabilitation using a holistic and healthy approach. The passion Shahnee has shown toward her chosen profession is reflected in her volunteer work with the Melbourne Marathon, Melbourne Ironman Triathlon and Oxfam Trailwalker. Shahnee has also worked with the Queensland State of Origin team, the Australian Rugby League Team (during the recent World Cup) as well as Williamstown Football Club. Shahnee graduated with an Advanced Diploma of Myotherapy from the ACST and has been an integral part of the Northern Myotherapy team for several years. Justin’s enthusiasm for Myotherapy stems from personal experience with his own sports injuries where he eventually became a client of Northern Myotherapy. With a background in human movement and exercise science Justin became increasingly interested in human anatomy and physiology in an effort to understand the mechanics of his own injuries. That interest has continued to grow into a career and he is now a member of the Northern Myotherapy team. Justin thrives in challenging environments particularly with individuals that have been suffering with chronic pain, not only addressing the symptoms, but also targeting its origin and causative issues with the aim to prevent future pain and discomfort. Justin has a broad range of experience across sport from Olympians to grass roots as well as treating long-standing and persistent lifestyle muscular issues. 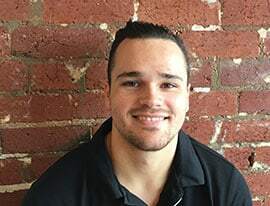 Anthony graduated with a Bachelor of Health Science (Clinical Myotherapy) in 2015 and has practised at sports clubs, elite performance centres and clinical settings. Anthony has been an elite Powerlifter, holding Australian, Commonwealth and World Records in the Deadlift and Squat. Aside from his interest in powerlifting and weightlifting, Anthony has experience treating runners and cyclists, as well as TMJ (jaw) and pre-/post- natal musculoskeletal issues. Anthony uses techniques such as soft tissue manipulation, joint mobilisations, dry needling, MET/PNF techniques and exercise prescription to address client presentations. Outside of Myotherapy, Anthony founded a Not-for-Profit Organisation, Colouring Clouds, that aims to support and advance the welfare of youth suffering from depression and anxiety. Colouring Clouds has run various social cohesion programs for youth of all ages, particularly for those of migrant backgrounds. With acknowledgements in newspapers, media and even Federal Parliament, Anthony hopes Colouring Clouds will be able to prosper in its’ mission for years to come. Jess completed her studies in Myotherapy at RMIT University. Jess has a passion for sport and helping athletes overcome their injuries - enabling them to perform at their best. She has worked in different sporting codes such as Basketball, Cricket, Soccer, AFL and NRL. 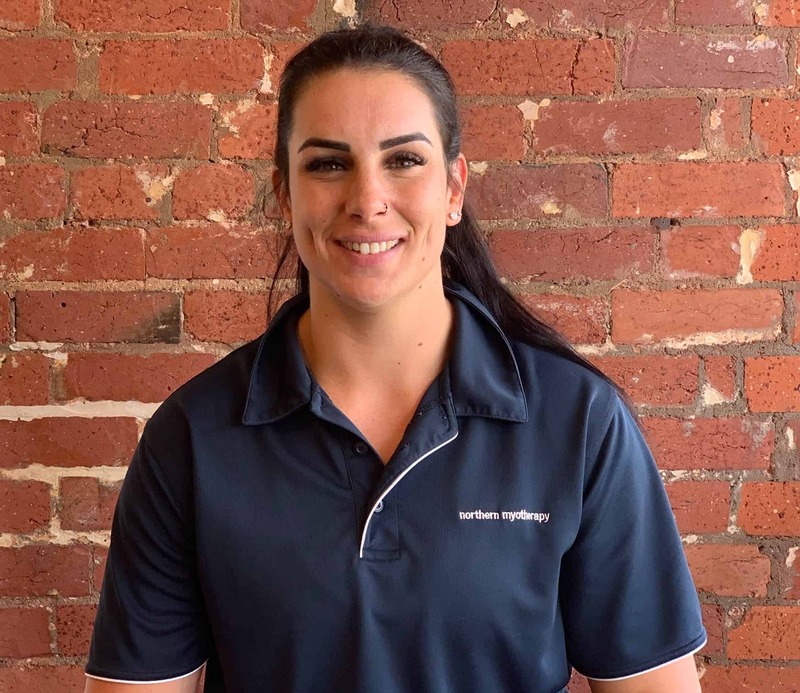 Through this she has gained a wide variety of skills and experience.Jess currently works as a Myotherapist and Sports Trainer for the Melbourne Football Club in the AFL and as a Myotherapist for the Melbourne Storm in the NRL. Other than her passion for sport Jess also has a keen interest in helping her patients overcome chronic pain and reach optimal health. She adopts a holistic approach in managing musculoskeletal injuries Jess incorporates a range of treatment methods including; cupping, muscle energy techniques, manual dry needling, trigger point therapy and prescription in corrective exercises. 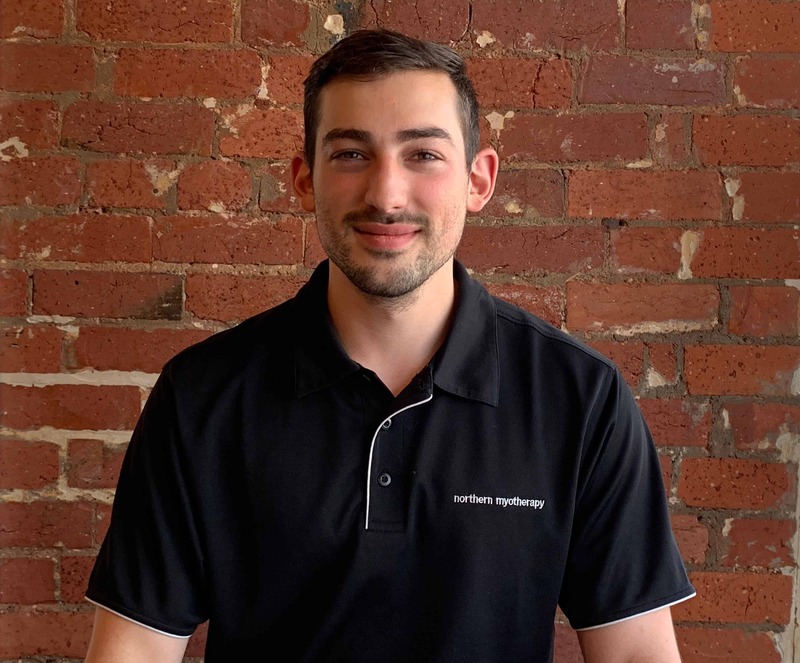 Julien has an Advanced Diploma in Myotherapy from RMIT and has been working as a Myotherapist for over three years. He was drawn to Myotherapy for its hands on approach to the treatment of musculoskeletal conditions and its focus on injury prevention. Despite having worked in elite sport environments such as the Melbourne United Basketball Team, his interests go beyond the sporting field. Julien is interested in promoting the sensible ergonomic and postural habits that affect our everyday activities and uses a holistic approach to allow every patient to enjoy the lifestyle they so choose. Whether treatment is sought due to the effects of extreme physical activity, accidents or poor posture, Julien’s focus is on working together to find the techniques specific for each individual to maintain positive habits and feel in control of their bodies once more. He provides an individualised treatment tailor-made for the needs of each of his patients. Originally from Paris, France, Julien has a keen interest in sports, particularly soccer. He is a lifetime supporter of the Paris Saint-Germain Football team and loves going to concerts around Melbourne. Myotherapist and work at NM. Now that the time has come Dan could not be more excited. Jamie has a positive energy, is an easy to approach therapist who is extremely passionate about helping others who are in pain/discomfort or want to improve their sports performance. 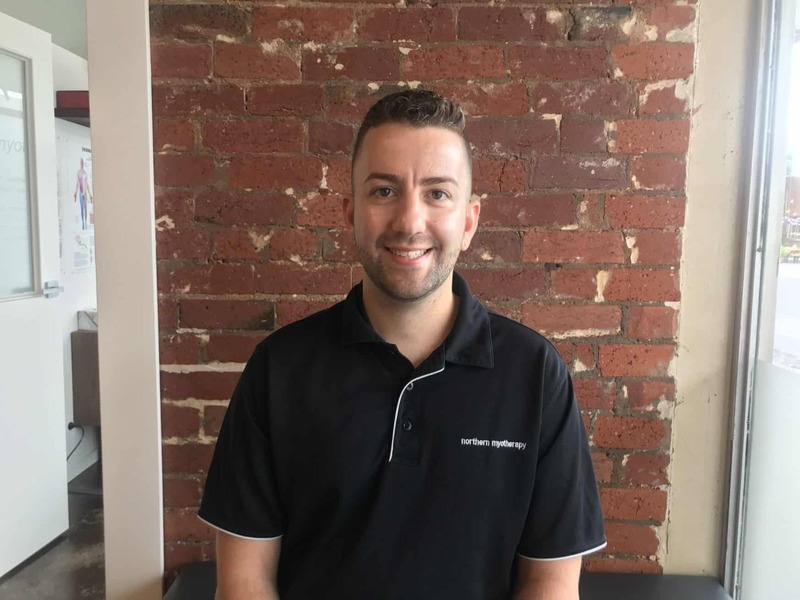 Jamie is a qualified remedial massage therapist, personal trainer and sports trainer who has a high level of understanding in regards to how the body functions in everyday life and sport. 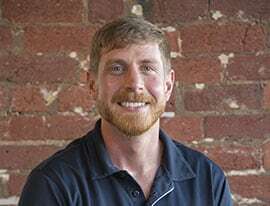 Jamie prides himself on using a very unique thorough style of remedial massage, in order to relieve pain/discomfort and regain life and sport that can be enjoyed without pain. Jamie is originally from rural Victoria, with a background in Australian rules football and bodybuilding. He has always been a natural athlete playing various sports throughout primary and secondary school, which eventually developed into a passion for helping others through treatment and strengthening of the body. 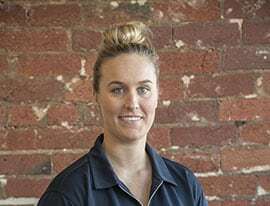 Kimberley recently completed her Diploma of Remedial Massage through Victoria University and is proudly a qualified Personal Trainer and Sports Trainer. After being diagnosed with an auto immune disease at age 11, it has been Kimberley’s personal life experiences that have been the driving force behind her ambition to assist in restoring balance and overall good health to each and every client she works with. She quotes ‘the human body is an incredible machine and needs to be cared for accordingly. Your quality of life is decided by how you manage and maintain it and investing in the right professional therapist to assist you, is imperative’. Kimberley’s passion for fitness is strong, having consistently trained in strength training and competing not only in fitness but also, CrossFit and Olympic weightlifting. With this knowledge, Kim is able to educate her clients and provide corrective exercises to assist in the management of client conditions. 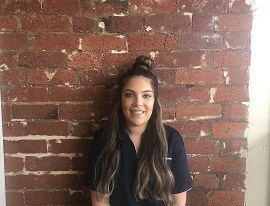 Kimberley is very excited to joining the team at NM and is currently working towards increasing the range of modalities she offers, with the desire to personalise each clients treatment as required. Alex is a qualified remedial massage therapist, completing his studies at Victoria University. 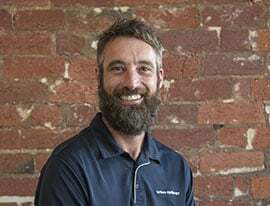 He is a friendly, considerate and compassionate Brunswick local seeking to share his skills and knowledge with others in our community. With over 12 years on his feet in the hospitality industry, physical training through kickboxing and avid participation in local dance troupes, Alex has built an intuitive understanding of how our bodies work at the musculoskeletal level. His training allowed him to refine his hands on skills in a variety of settings, including corporate offices, community events and local and international sporting competitions. 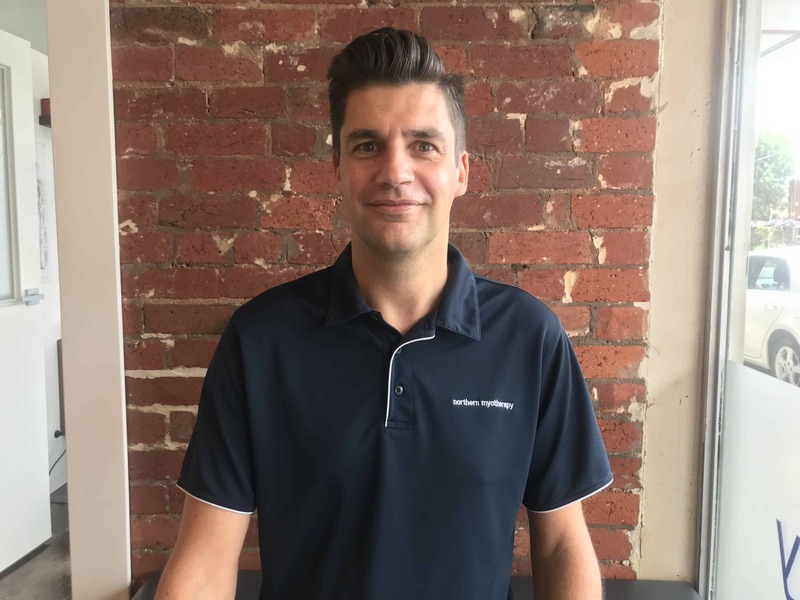 Combining his experience with knowledge he gained in past and ongoing studies, Alex utilises a range of up to date techniques to ensure his clients receive effective treatments and positive outcomes.